As we have stated previously, this study entails the foundation of Adventism from its beginning. In this study about the foundations of SDA, we will be looking at some dates pinpointed by Ellen G. White in her testimony from God, so let us get started. From what we have just read, we see clearly that before the year 1840 a prediction was made by a man named, Josiah Litch. He used the principles of prophetic interpretation adopted by Miller to conclude that the Ottoman Empire would tumble on August 11, 1840. 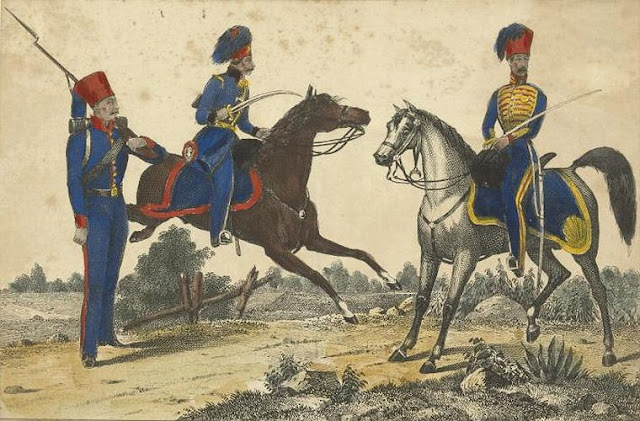 The Ottoman Empire fell on the exact date predicted and as a result of this, many persons see the principles as correct, power was given to the movement and the work rapidly extended from 1840 to 1844. We also see that All the messages from 1840 to 1844 must be made forcible now. With that in mind, let's move on. Now, here we just read that the truths received in 1841, '42, '43 and '44 are now to be studied and proclaimed and that God was with the people proclaiming the Truths. From the quotes that we have just read, Ellen G. White clearly stated that nothing must disturb the foundation of the faith upon which they have been building ever since the message came in 1842, 1843, and 1844. Which message came to them in 1842? Which message came to them in 1843? To answer this question, let's read the last verse of (Habakkuk 2:2) It says "though it tarry, wait for it; because it will surely come, it will not tarry." 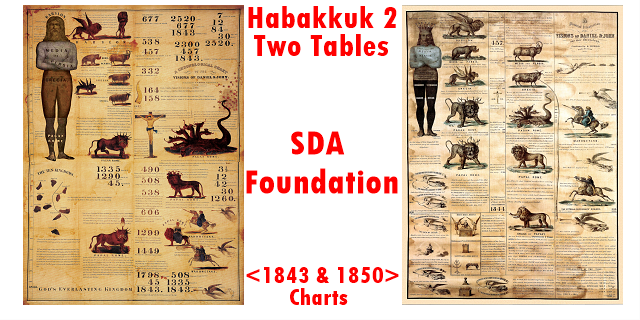 The message that came in 1843 was another portion of the same message of Habakkuk 2 which the brethren discovered early in 1844 that they were in the tarrying time. Of course, the year 1843 was already on the chart called the 1843 Chart that was created in 1842. The message of Habakkuk 2 is to be combined with that of Matthew 25. Earlier we read that there was a fulfillment of prophecy in 1840, and that they have received truths in 1841. Also, it was stated that All the messages from 1840 to 1844 must be made forcible now. But we have just read that nothing must disturb the foundation of the faith upon which they have been building ever since the message came in 1842. We also learned that the message that came in 1842 has been identified as the Message of Habakkuk 2, to write the vision and make it plain upon tables. We can now clearly see that the foundational messages from 1840 were all placed on the 1843 charts in the year 1842. Thus fulfilling part of the Command given by Habakkuk 2 to write the vision and make it plain upon tables. So in reality, the foundation actually began in 1840 where the Principles were first confirmed to be correct when the prediction came to pass on the exact date and all the messages and truths that the Millerites were proclaiming from 1840 to early 1844 were summed up and placed on a Prophetic Chart Created in 1842, called the 1843 Chart. Thus is it concluded that the foundation was laid in 1842. A while back, we read from (The General Conference Bulletin, April 6, 1903 par. 35) that "We do not propose to take our feet off the platform"
Meriam-Webster Definition of platform: 1 : PLAN, DESIGN 2 : a declaration of the principles on which a group of persons stands. So here we have just read that persons approach the platform and examine the foundation. It is therefore evident that the Platform was Built upon the foundation. Notice this quote again from (The General Conference Bulletin, April 6, 1903 par. 35) which says "The warning has come: Nothing is to be allowed to come in that will disturb the foundation of the faith upon which we have been building ever since the message came in 1842, 1843, and 1844. I was in this message, and ever since I have been standing before the world, true to the light that God has given us. We do not propose to take our feet off the platform." It is clearly stated that they have been building upon the foundation ever since the message came. We can now more firmly say that it was the platform that was being built upon the foundation. What are some of the words used to describe this Chart? Answer: It was also a fulfillment of Habakkuk 2, it was painted on a larger scale, the third angel was indicated by the motto "The Commandments of God and the Faith of Jesus.”, it differs but little in general outline from the positions of the Millerites, It is an expansion of the 1843 chart with the added sanctuary message and the flight of the third angel. When was this Chart created? Answer: It was published in 1850, after the disappointment of October 22, 1844. 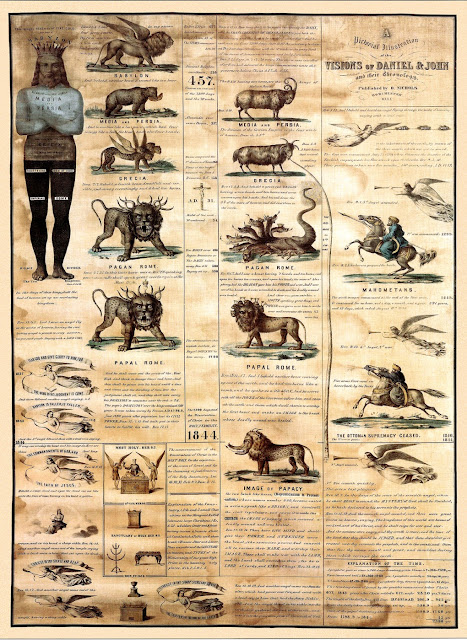 From all these quotes that we have just read, we can clearly see that all the messages that were built upon the foundational 1843 Chart, came when Jesus Enter the Most Holy Place in 1844 and this led to the Creation of the platform, the 1850 Chart. One may now argue that Christ is the foundation of our faith. 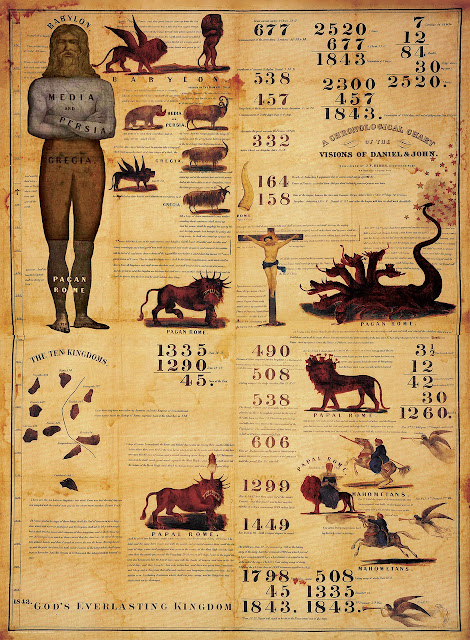 We would reply by saying that you are correct because Christ is in the Middle of Both the 1843 and 1850 Chart. Also, Christ is the Word and the 1843 and 1850 Charts were Created from the Word. Another may argue that the sanctuary message is the foundation of our faith. We would reply by saying that you are also correct because the Sanctuary Message, The Sabbath and the Third Angel's Message were all Added to the 1850 Chart. Do we need these Charts? We already know that the 1843 and 1850 charts were directed by God's hands and not a pin should be removed from any of them. Furthermore; if we don't like charts and see them as useless, then we can throw away the Bible because it is clearly stated that the Bible is a Chart. Using the 1843 and 1850 Charts will, as the word of God says will grab the attention of your audience in explaining prophecies. Brethren, once we stand upon the platform, the 1850 Chart, we are also standing upon the foundation, the 1843 Chart because the platform is built upon the foundation. 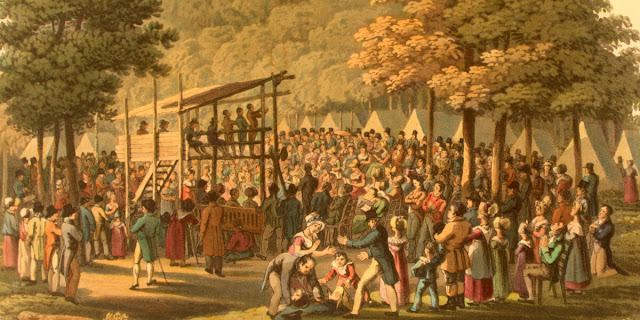 Not only that, but as long as we stand firm on these Charts, we are surely standing firm upon all the messages that Seventh-Day Adventism was founded upon, we are standing upon the messages that uphold Adventism: The Sabbath, The Sanctuary, Christ, The First, Second and Third Angel and all the other messages that are on the 1843 and 1850 Charts. We hope you were blessed by this study and May God bless you.